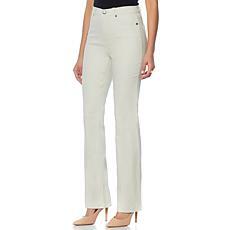 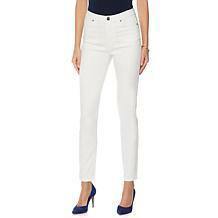 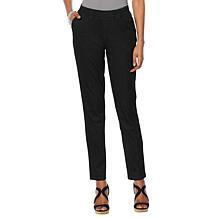 Nautical is not just for pre-spring anymore, this ankle-length jean elevates your look as a corseted-front gives you a flattering waist line. 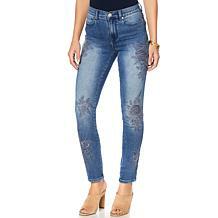 Denim jeans that you'll want to stay in. 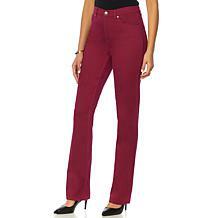 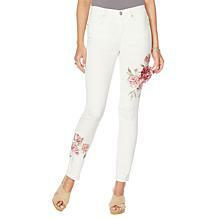 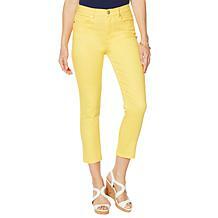 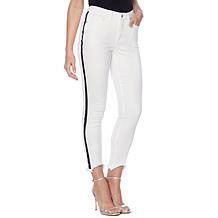 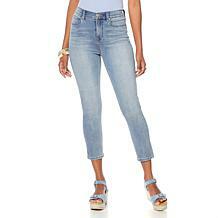 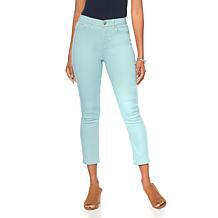 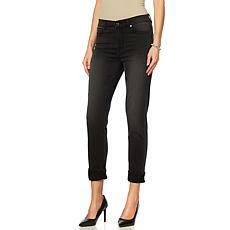 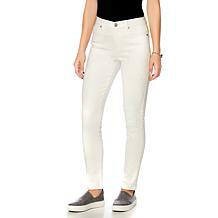 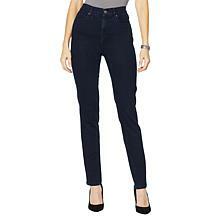 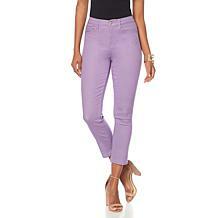 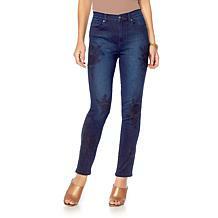 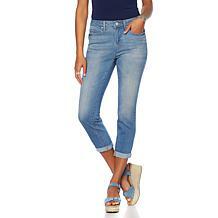 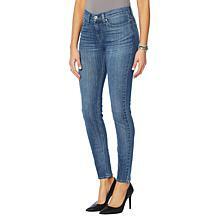 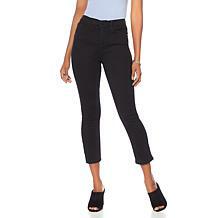 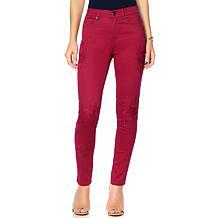 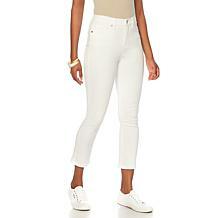 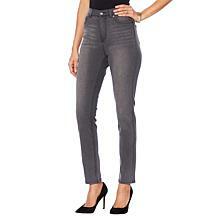 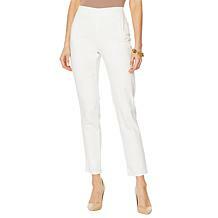 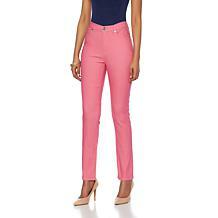 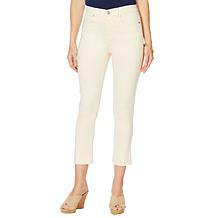 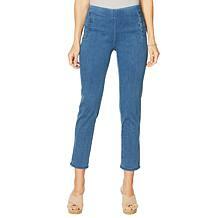 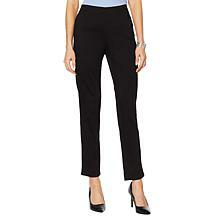 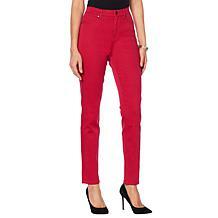 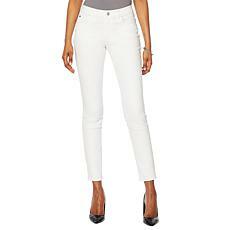 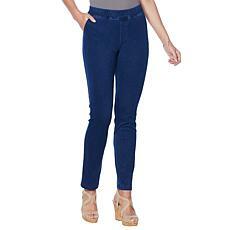 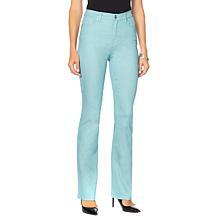 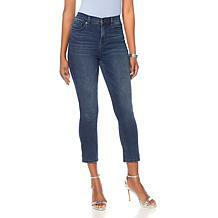 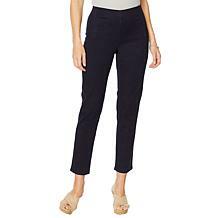 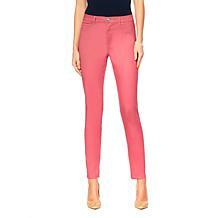 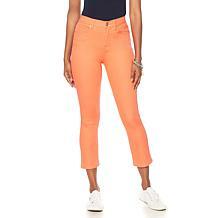 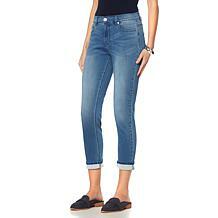 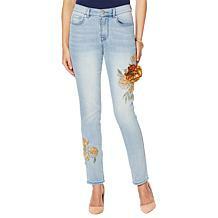 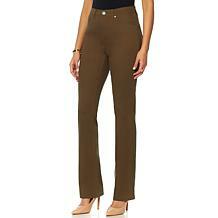 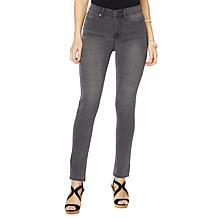 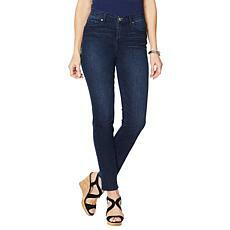 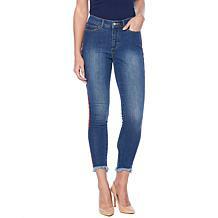 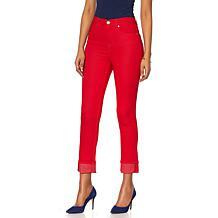 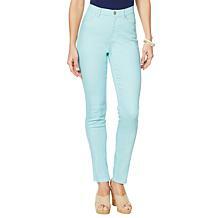 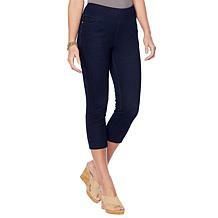 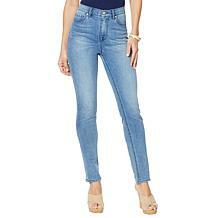 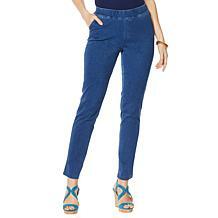 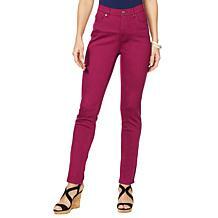 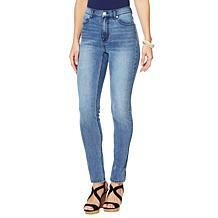 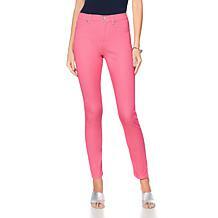 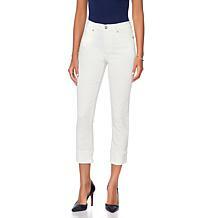 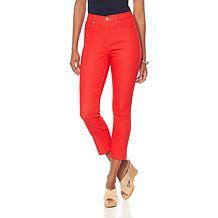 This boyfriend jean makes dressing up comfortable and dressing casual seamless.